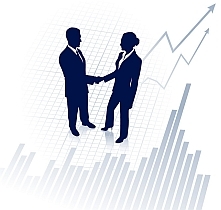 Businesses are forever seeking ways to improve performance, reduce costs, increase sales, attract more customers and keep those they already have. Within contact centres and back-office environments there are different stakeholders with differing motivations for needing to improve performance and achieve their goals. Cloud9 Quality Monitoring gives you a consistent method of measuring these and using outcomes to drive improvement. Included as a standard feature within our SaaS solution, Cloud9-QM offers both contact centres and back office environments the opportunity to evaluate agent calls, which helps with agent training and improving customer service. It gives you the capability to measure performance across agents and teams, identify deficits in knowledge and skills and then take the necessary steps to drive continual improvement through agent coaching and development. 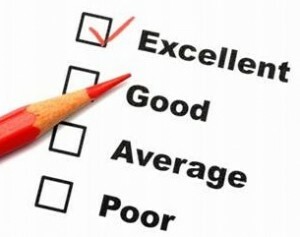 Agent Scorecards are easily created to ensure that agent performance is aligned to the requirements of your business. Scorecards can be created for agent groups, call types and lines of business so that you are both evaluating what is important to each part of the business and providing consistency in evaluations. 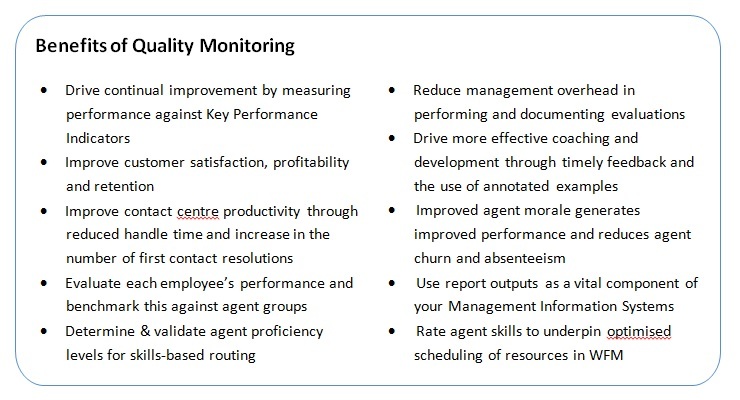 Within Cloud9 Quality Monitoring is a comprehensive set of tools to automate reporting and measure agent performance against KPIs. At the agent level you can view performance over time, identify trends and review the impact of training and coaching upon performance. At the team and contact centre level you can compare performance between agents and teams and identify issues or discrepancies early on before they impact upon the business.